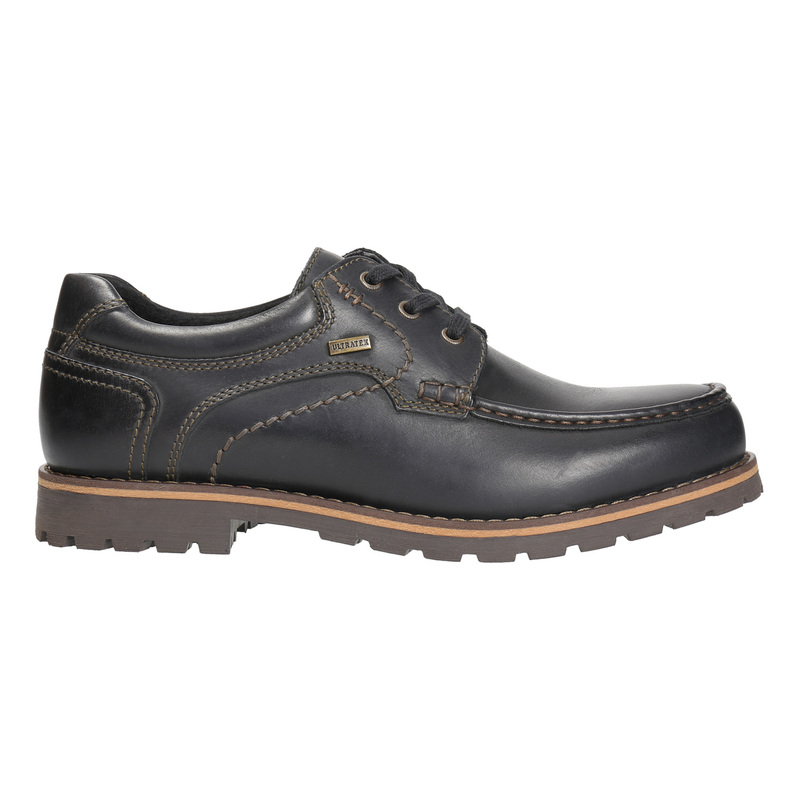 Black leather low shoes with attractive toe quilting. 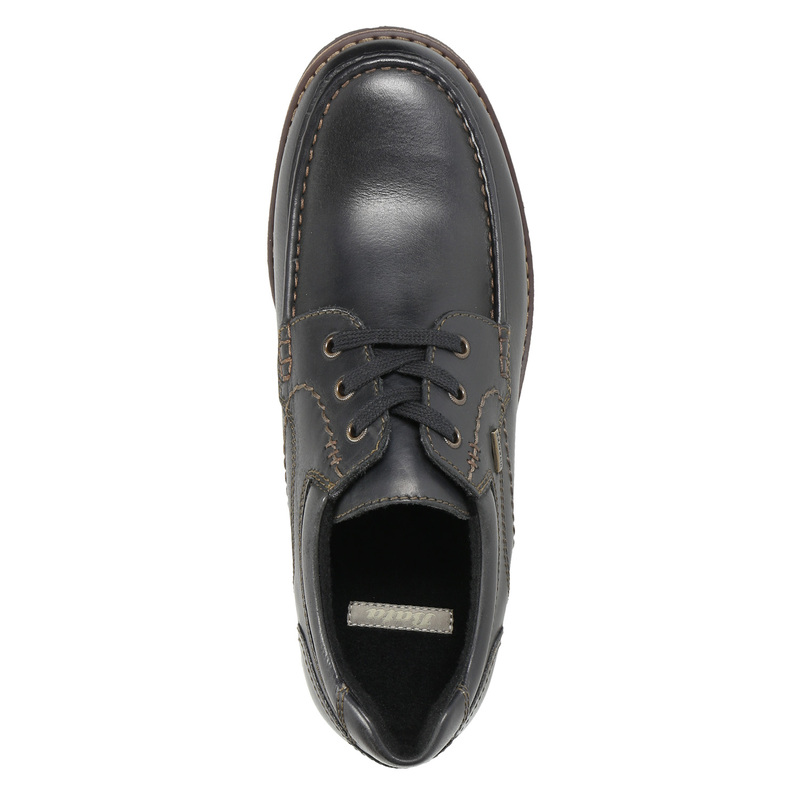 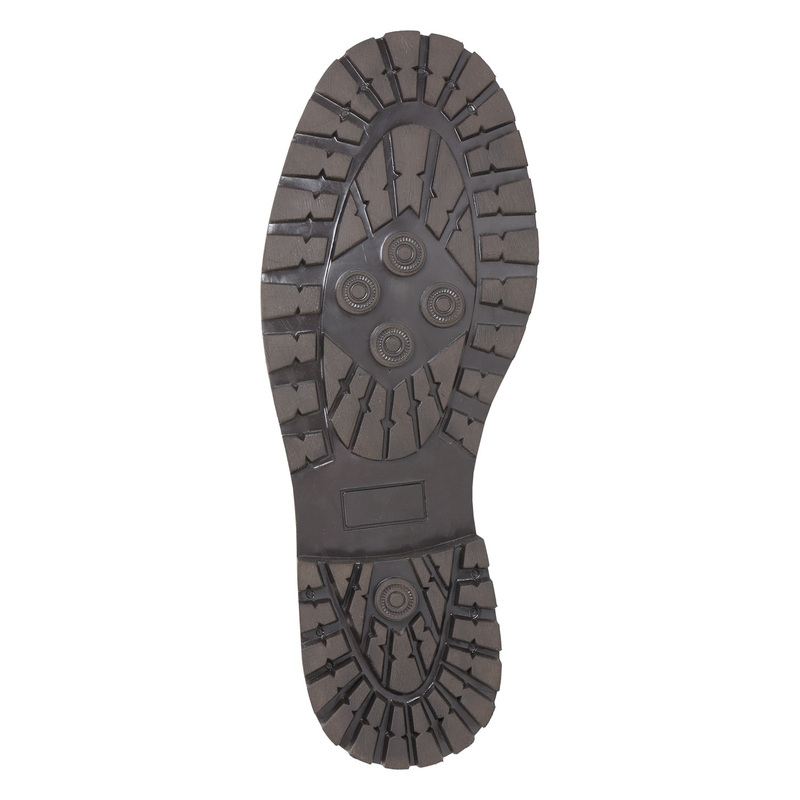 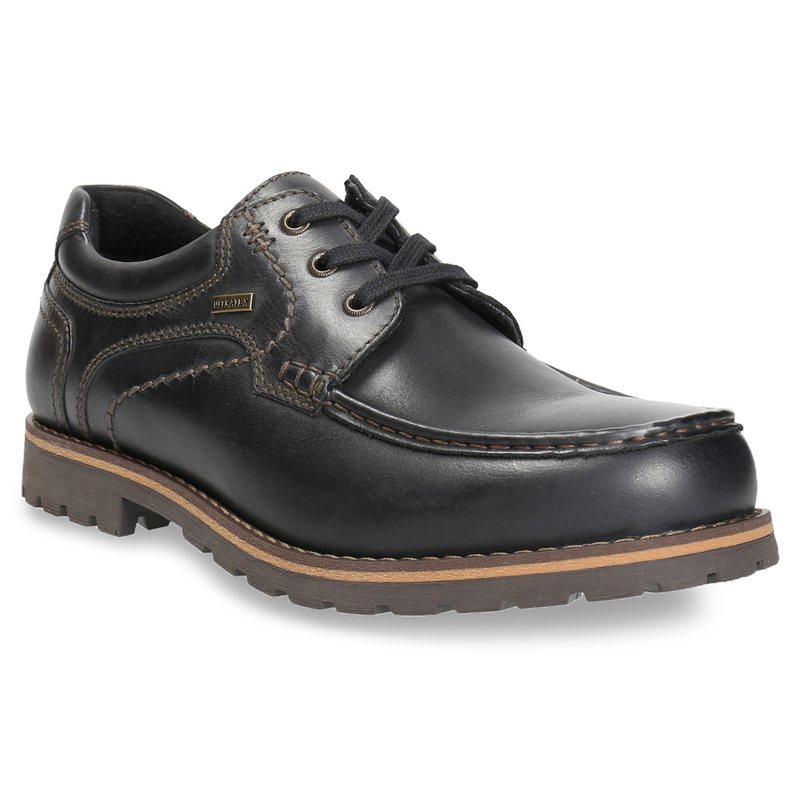 The widened textured sole is ideal for general wearing. 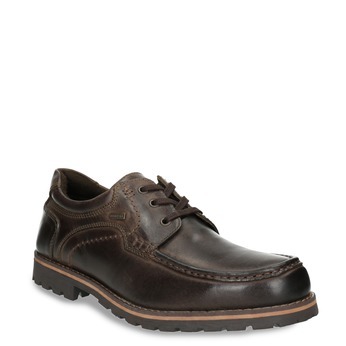 This model will go great with dark jeans or Chino trousers.